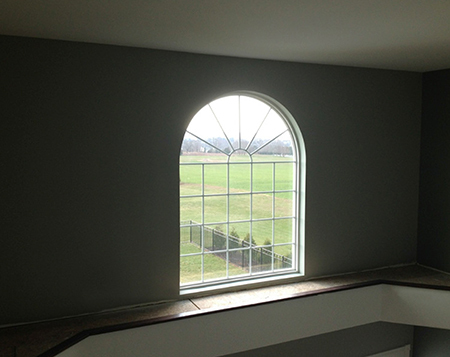 J. Moser & Son Inc. is a 3rd generation painting & remodeling business serving the western counties of Philadelphia for close to 20 years. Owner Joe Moser is a talented craftsman and gifted painter who personally plans and oversees all projects. Fully licensed and insured J. Moser & Son Inc. offers a very unique set of services. 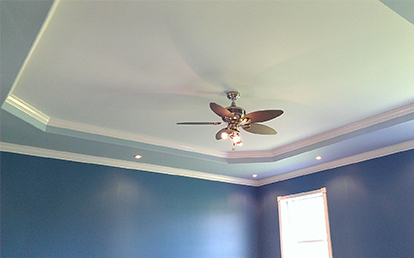 From interior & exterior painting, drywall & plaster repair, color consultations and finish carpentry including all types of trim work, J. Moser & Son Inc. uses only top of the line paints and materials. The unique service that truly separates J. Moser & Son Inc. however, is Joe Moser, himself. Joe Moser is an owner who is a passionate and committed artist who works with you the home owner to create a vision for your living space. Your home is the largest investment of your life. It is the setting where the story of your life unfolds, the backdrop for all of your family’s hopes and dreams and for the future memories that you will create. Painting & remodeling is more than just an investment in the value of your home it is an investment in the happiness of your family. Joe Moser understands this. Every day he builds on the legacy of his own family, the legacy that his father and grandfather established years ago when they started J. Moser & Son Inc. and he is driven by the goal that each and every customer will be ecstatic with the results of the collaboration and execution of their painting and home remodeling project.